Namaste and warm greetings from beautiful Nepal! 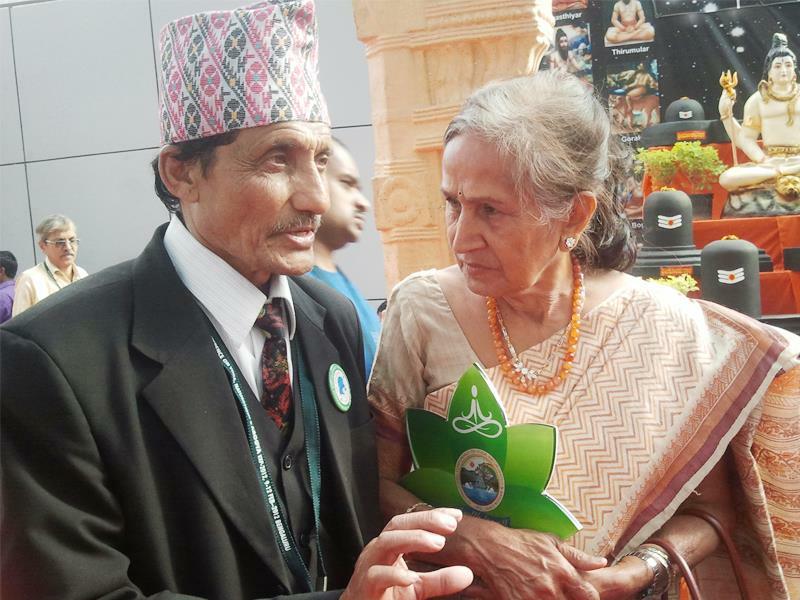 The Institute of Natural Medicine is located in Paknajol, on the periphery of Thamel (the famous tourist district at Kathmandu) with an open and peaceful environment; a lovely garden and an organic restaurant. The Institute is around 200 meters from the main Paknajol road 5 minutes walking distance from Thamel. The Institute has also planted some medicinal herbs and uses Ayurvedic oils in various treatments offered at the centre. 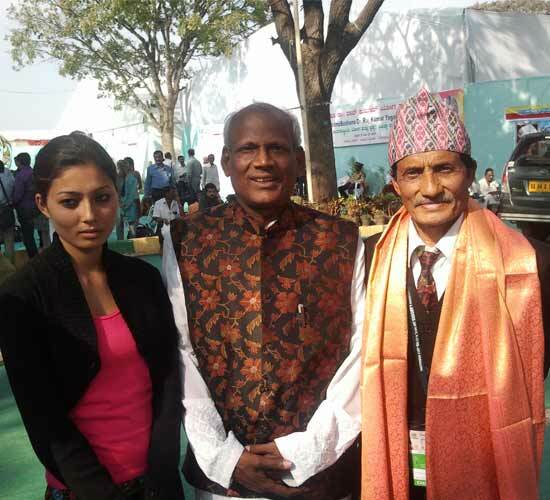 The Institute provides various trainings and services, with an in-resident Doctor in naturopathy Prof. Dr. Surya Bahadur Karki who has over 37 years experience on Yoga, Meditation and Naturopathy field. 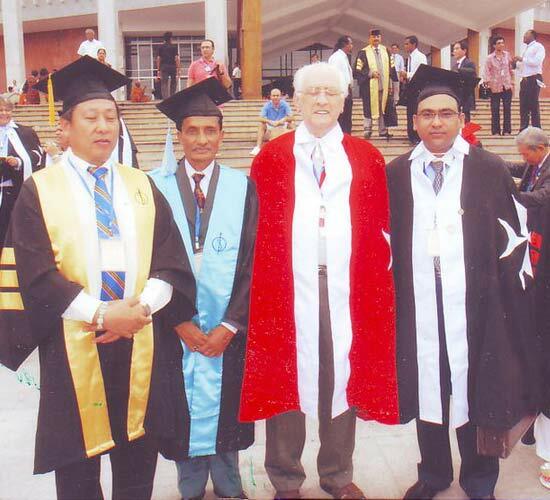 The Institute of Natural Medicine (INM) is one of the experienced Institutes in Nepal which is accredited academic institutions of its kind in Nepal. It is a single Institution in NEPAL registered and affiliated with the government body Council for Technical Education and Vocational Training (CTEVT) and is thus monitored and overseen by CTEVT in order to maintain high standards. 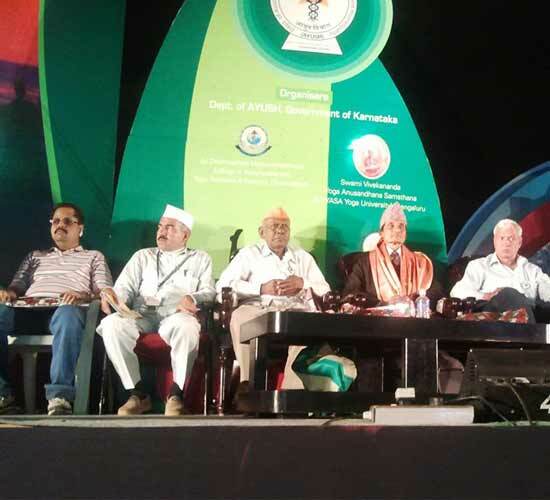 Moreover, accreditation for the main Curriculum courses in Yoga, Massage and Naturopathy, given by the Institute are given under the aegis of CTEVT. 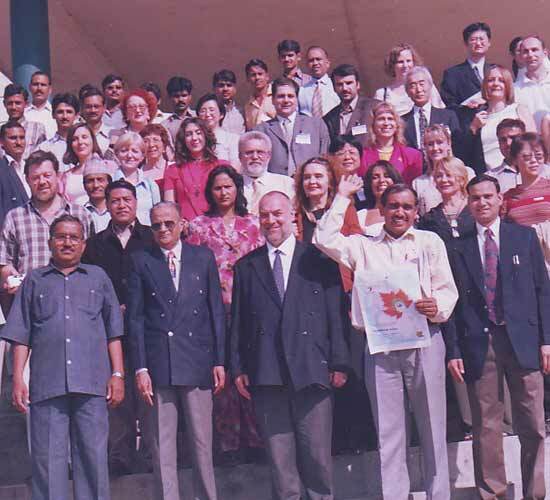 INM is also internationally affiliated with WORLD YOGA ALLIANCE AND WORLD MASSAGE FEDERATION where student will be nationally & internationally certified. 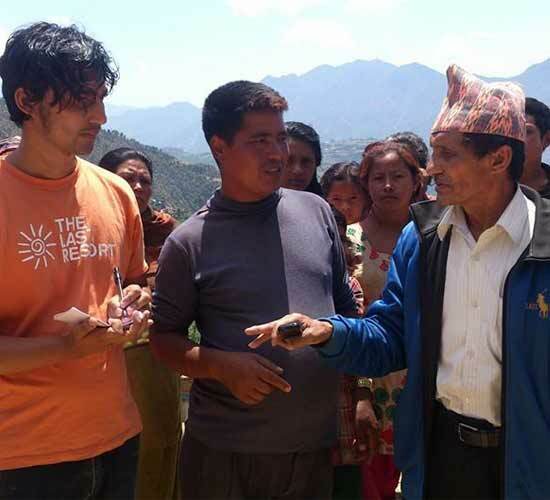 INM is also connected with its parent organization "Nepal Yoga and Nature Cure Association" (NYNCA). 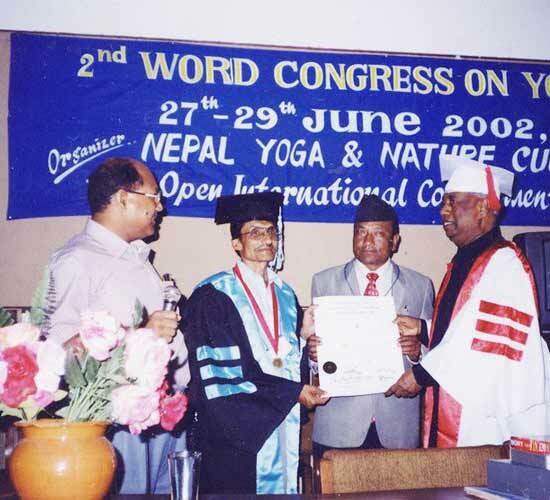 Prof. Dr. Surya Bahadur Karki is, working on Yoga and Naturopathy field since 37 years. 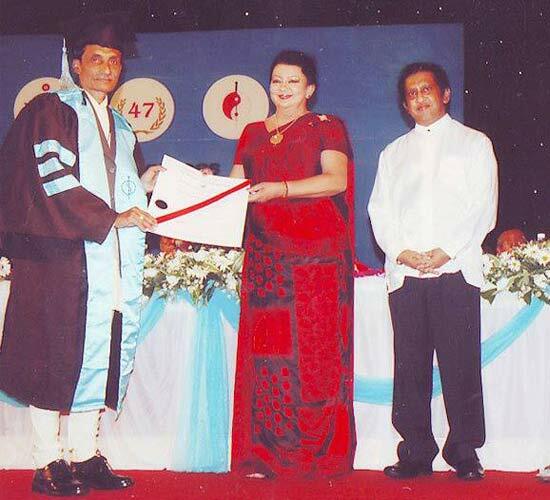 He received (CyEd- certificate in yoga education from Dev-International Yoga and Naturopathy Centre Kanpur, India, , DyEd Diploma in Yoga Education, India, Diplma in Polio Education-India, , N.D, Diploma In Naturopathy- From All India Naturopathy Federation, New, Delhi, India and Gorakhpur Arogya Mandir,India, “M.D- Doctor of Medicine,, (Medicina -Alternativa), M.A- Masters in “Human consciousness and Yogic Sciences,, from Guru-Kul Kagari University, Hari duwar, India, and D.Sc.-Doctor of Science ( Medicine- Alternative) is a dedicated on Yoga, Naturopathy and Complementary Medical Field In Nepal. 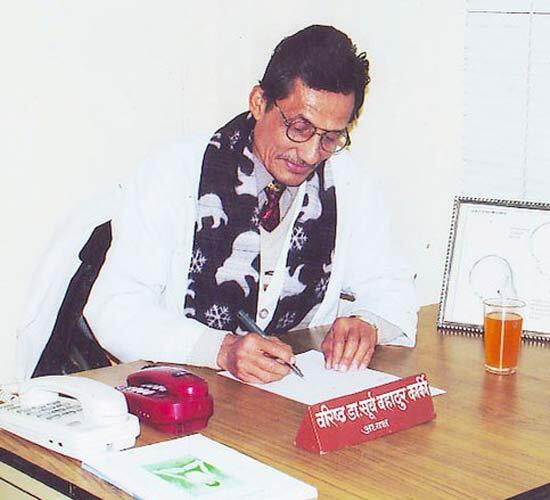 He is expert and researcher on the nature Cure curative health domain being a Naturopathy physician. 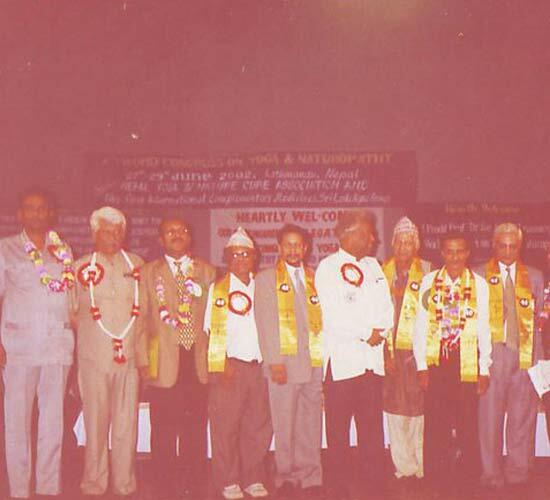 (2049, 2053, 2058 and 2065) Dr. Karki was the Chief Organizer in Nepal of the pits and 2nd World Congress,). 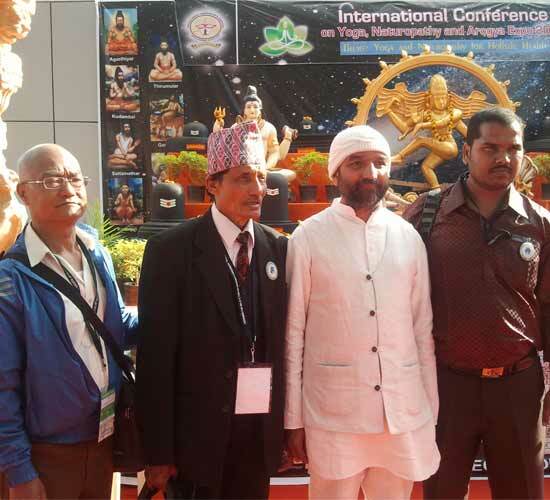 Dr. Karki has attended more than 150 National and International conferences, World Congress, seminars and workshops on Yoga and Naturopathy field. 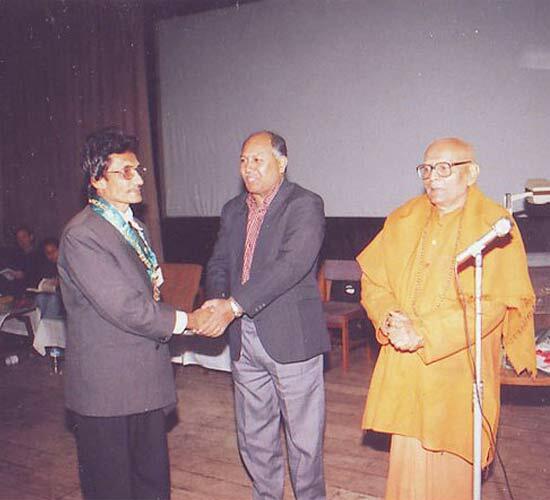 He has received over forty different national and international awards most notably, In 1998 he was awarded the Gold Medal from The International Open International University for Complementary Medicines by Pandit Raja-Guru Professor Dr. Anton Jayasuria, Sri Lanka.